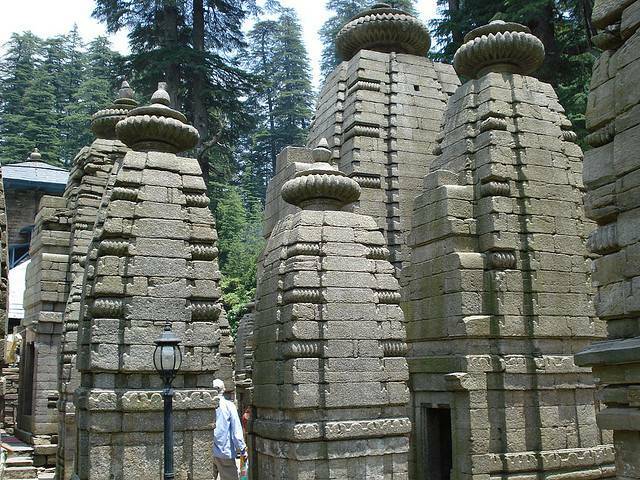 Jageshwar located in Almora district is famous for 124 large and small temples dating back to 9th century AD. The oldest amongst the cluster is Mrityunjya temple and the biggest is the Dandeshwar temple. It is believed to be the site of first Jyotirling famous as Nageshwara Jyotirlinga. Visit the Jata ganga and simple get enthralled by the beauty around.